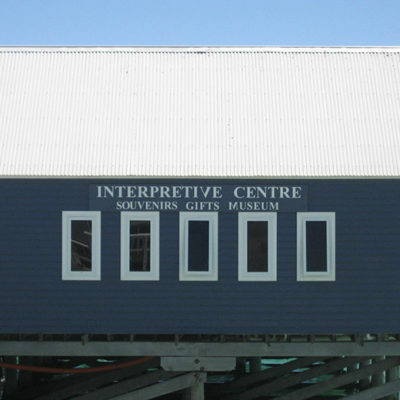 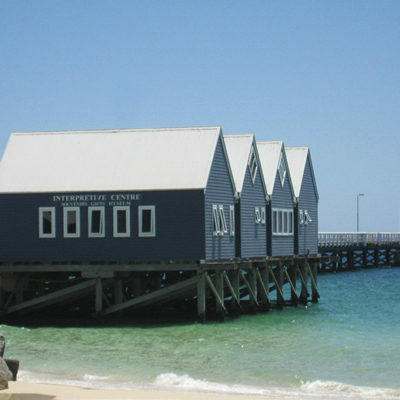 The construction of the Busselton Jetty Interpretive Centre was an opportunity to deliver a unique project for the City of Busselton. 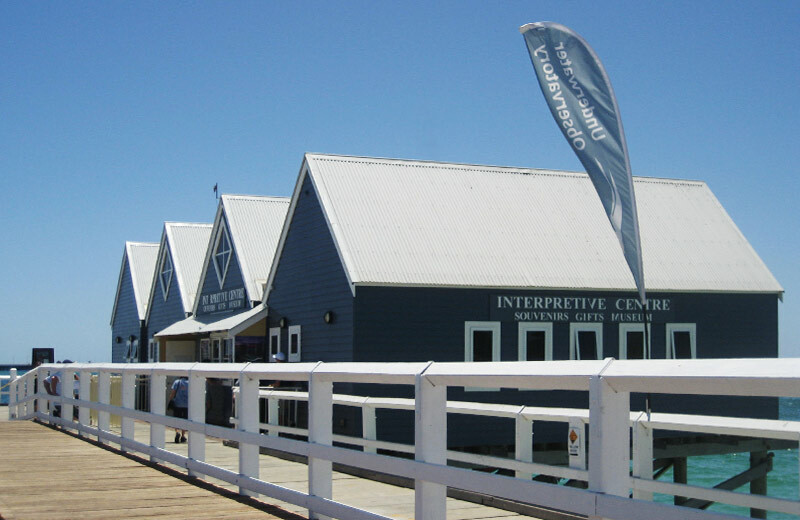 The boat shed style buildings consist of a timber frame structure with external weatherboard and Colorbond roofing. 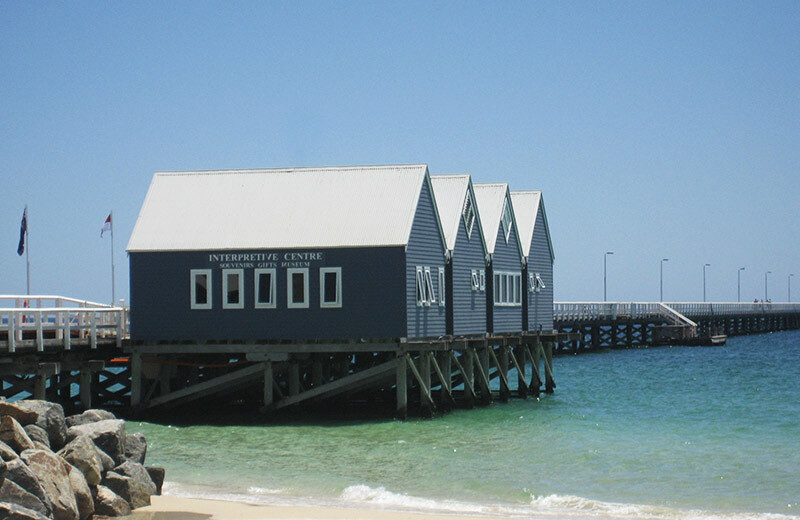 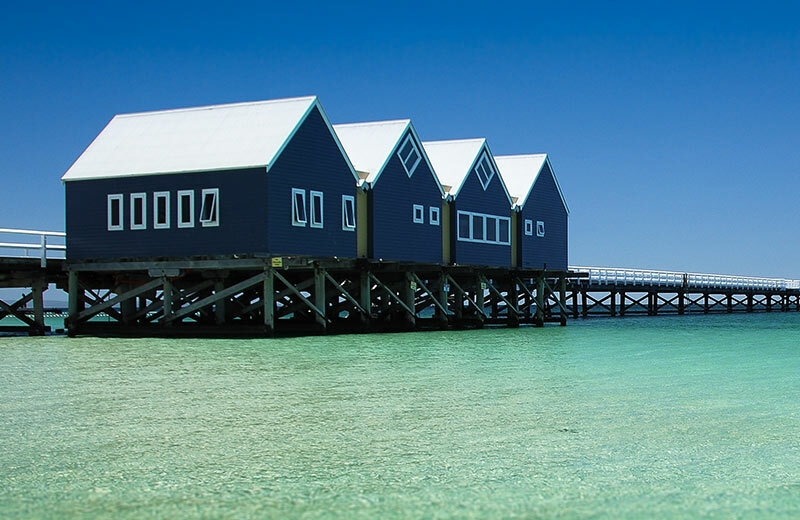 Built some 50 metres offshore on timber piles adjoining the historic Busselton Jetty, the construction method and materials used took into consideration the challenges of the exposed location. 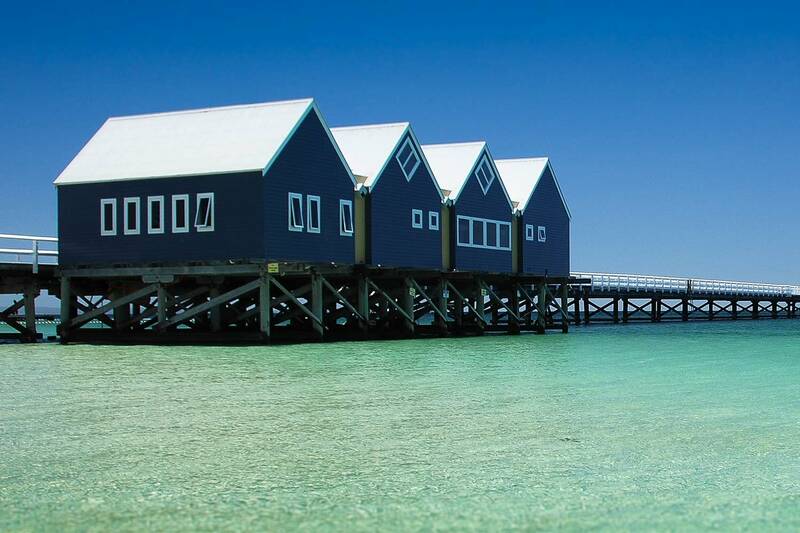 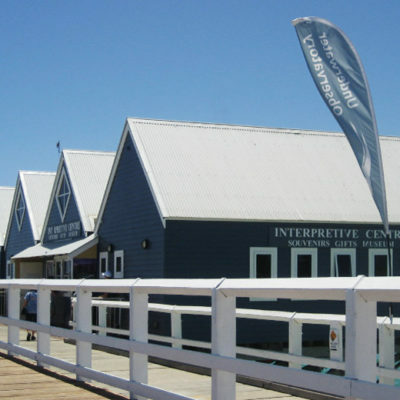 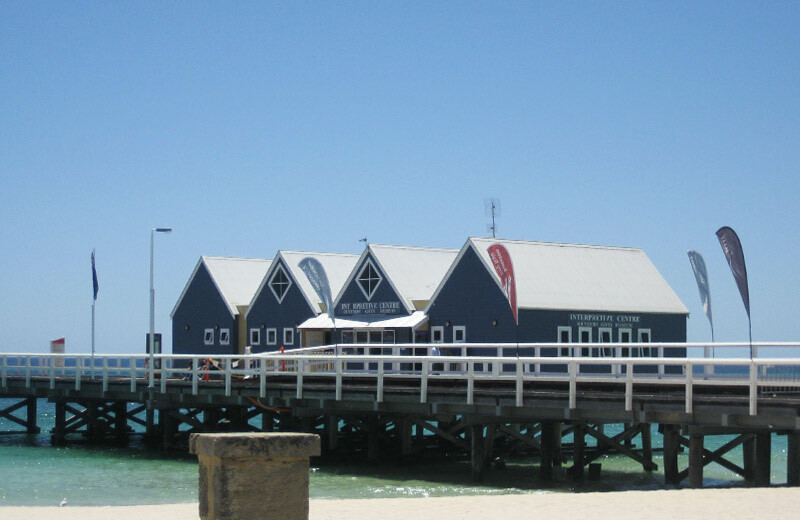 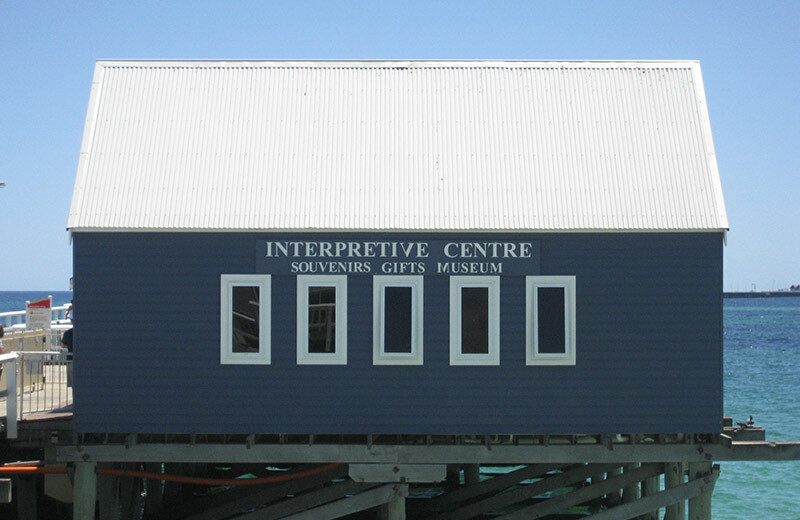 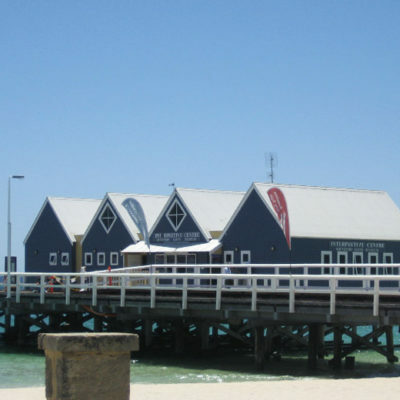 The Busselton Jetty Interpretive Centre buildings has become a well-recognised Busselton icon.